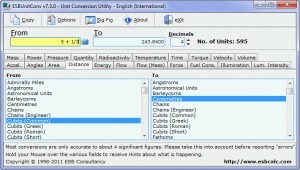 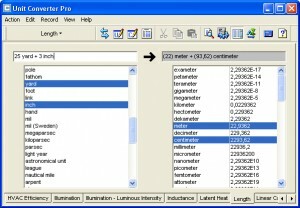 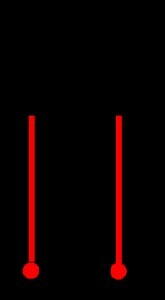 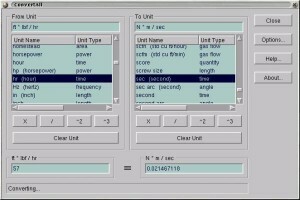 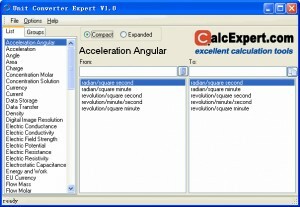 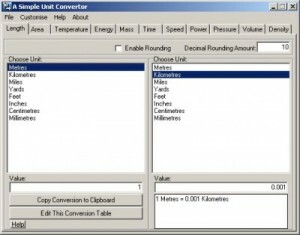 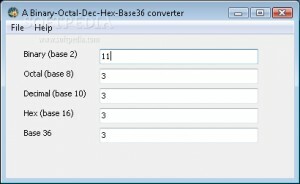 Save time when converting various measurement units to others. 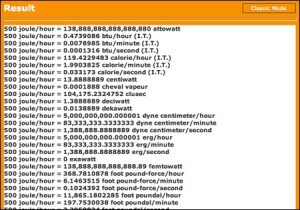 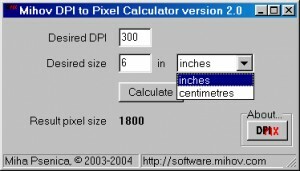 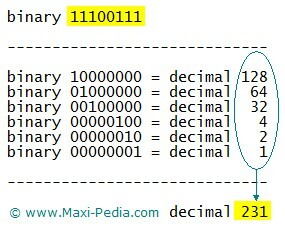 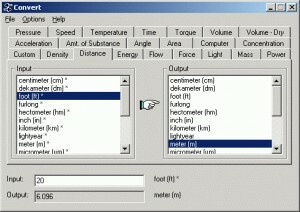 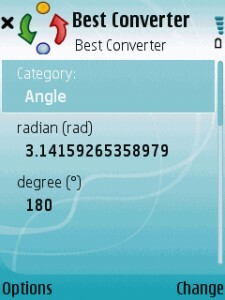 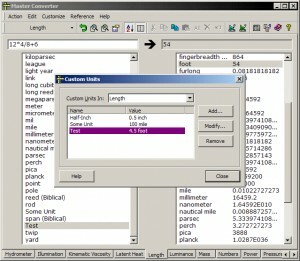 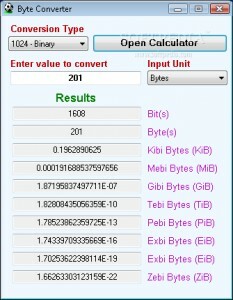 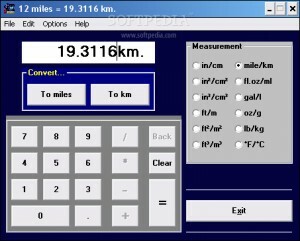 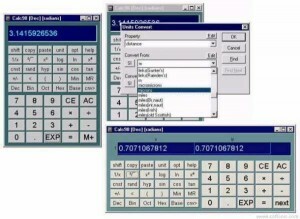 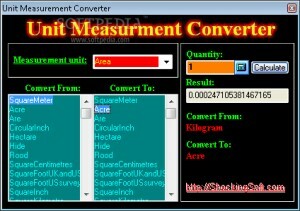 Convert metric units to US and imperial units. 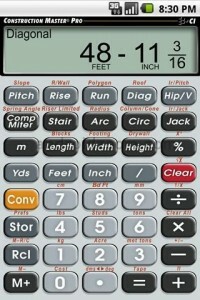 Calculate in Feet, Inches and Fractions. 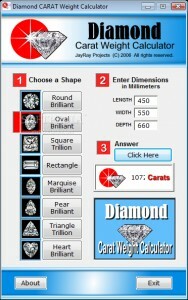 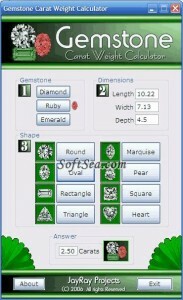 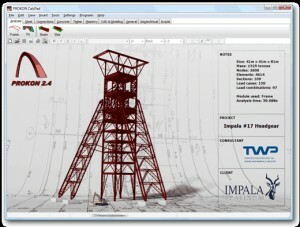 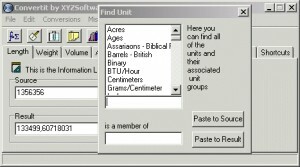 Instantly find Areas, Volumes and more! 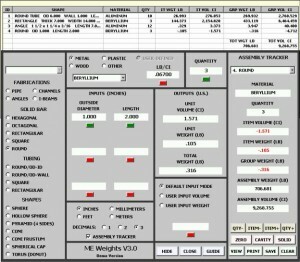 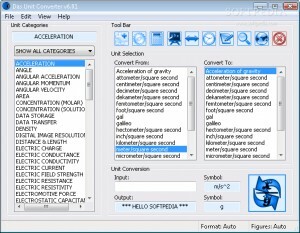 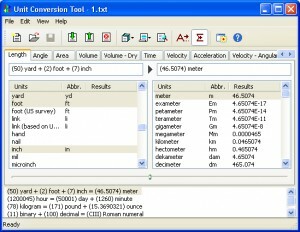 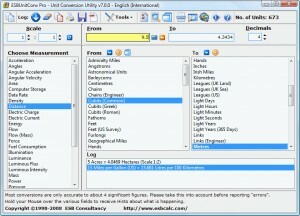 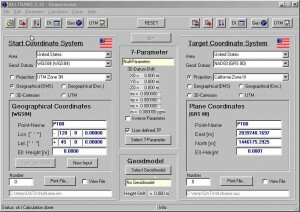 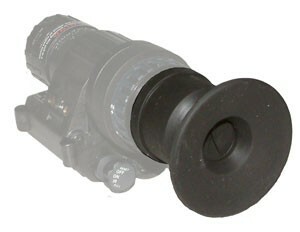 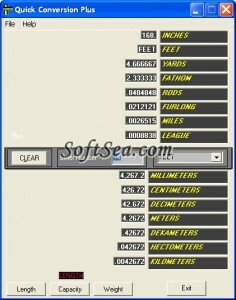 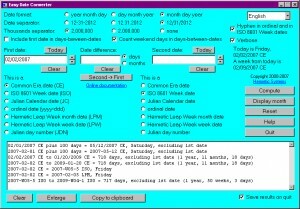 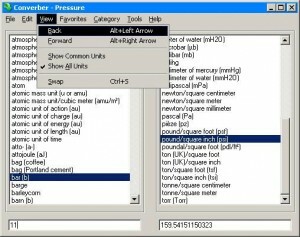 A tool that offers a wide variery of unit conversions. 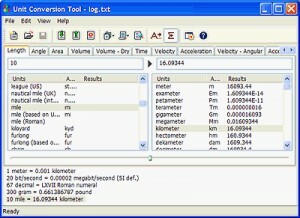 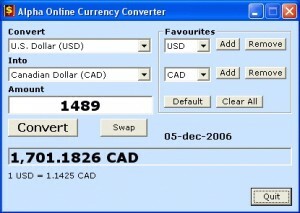 Versaverter is one of the fastest and most complete conversion tools around. 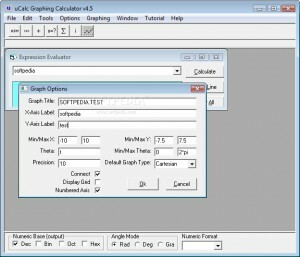 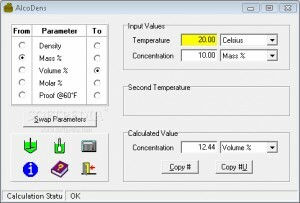 An application for ethanol-water concentration conversions and blending calculations. 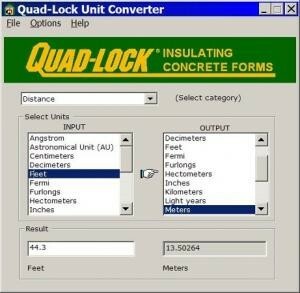 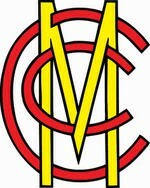 developer: Quad-Lock Building Systems Ltd.